The acronym “UX” is becoming incredibly popular these days. It stands for “user experience, ” and you will find the term used quite frequently in the technology industry. But name transcends beyond the technology industry and crosses over into any niche that involves creating a positive user experience for customers. In essence, this is the goal of any business owner, and it is something that online business owners should use as a standard for evaluating what they do as a business. The term UX is sometimes confused with UI (user interface). They are not the same thing. 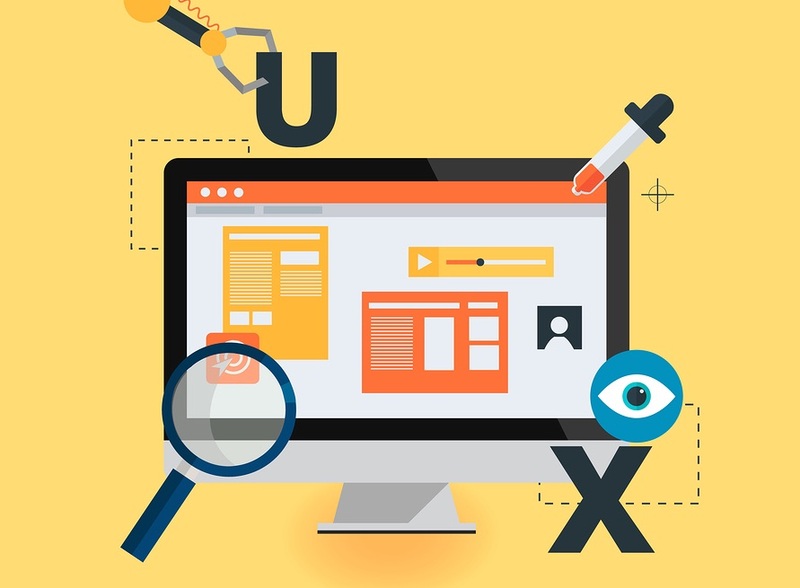 However, UX and UI are closely related because the user interface is a part of the user experience. There are many other elements to creating positive UX. How do you create the best UX for your customers and your target audience? One important question that you should ask first is how you will know when you have reached your goal for UX. What standard will you use to make sure that you have reached the point of satisfaction for your customers? There are some ways to test this. We will discuss 5 of them below. 1. Customer surveys– If you want to find out how you are doing with your target audience, one way to do this is to create customized surveys that ask customers what they think of your business. You can include questions that deal with service delivery, accessibility, the checkout process, and even your logo. Design a short but important survey that gets to the heart of what you need to know to improve your business and improve the customer experience. One survey company that allows you to create original surveys that address the needs of your business and your customers is SurveyMonkey. SurveyMonkey allows you to create custom surveys and the premium account lets you market to specific types of customers and demographic-based audiences for a fee. 2. Keep it simple.– One way to engage your audience and increase the customer user experience is to keep things simple and easy. The easier you can make the customer experience, the more positively they will view your online website. For example, make sure your payment process is not frustrating and that it is easy to follow your sales funnel from your initial ad on a product or service to the checkout process. Check your payment system to make sure it’s working well and won’t frustrate customers or scare them to your competition. 3. Reduce the amount of clutter.– Look at your website and see if you think it has too much clutter. This can create a confusing experience for your customers, and they may get frustrated with the whole process. By providing a clean-looking environment for clients, you will improve your user experience for your target audience. 4. 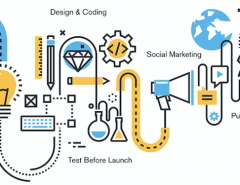 Test platform compatibility.– To truly be a user-friendly company, you should test your website, blog, and everything else you do online to make sure it is compatible with the popular platforms and social media outlets to make sure it is easily accessible, navigable, and usable from a variety of platforms. Also, make sure that have a responsive website that is mobile-friendly. Google has issued yet another reminder about creating mobile-friendly sites that do not include annoying pop-ups in their January 2017 algorithm updates. At the same time, you need to make sure your site is responsive and fast in the process. 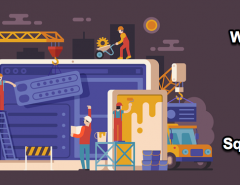 As long as you have good content that provides value to customers and your site is accessible for all customers, you are on the right track toward improving your UX. 5. Check your social media.– People communicate on social media these days more than any other medium. They are on Facebook, Twitter, Pinterest, and Instagram talking about what they were buying, what they are thinking about buying and sharing virtually everything with their friends and contacts. By being present on social media, you will be able to see what your target audience is saying about your brand, and you can come in and help with complaints, as well. You may have to outsource some help to independent social media freelancers, but there are plenty of them out there nowadays. The key is to locate your target audience on the major social media outlets and make sure you are there too! 6. Be the customer.– One way to improve your customers’ experience is to be the customer. Go to your site from a variety of platforms, devices, and web searches. Look at how the site appeals to you from the client’s standpoint. What hits you and makes the most impact? 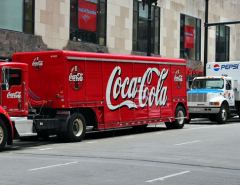 Is your logo appealing and does it represent your brand well? What impression do you get about your business from your website? Remember that your website is the main thing people see when they are first getting to know what you are about. By creating an easy-to-use, attractive website, you are taking the most important step to ensuring that your customers will have only good things to say about your brand. This should be your goal when it comes to creating and maintaining a website that is pleasing to your target audience. Creating a sense of quality and value are the most important factors. Social media has become the new standard of business today. Unlike in the real world where you can go into a real physical building, shake the hands of the owner, and sit down to discuss what you can do for them, your entire meet and greet and sales pitch happens online. Social media is the new social proof. It is your testing ground to make an impression on your target audience that can make or break your business. So make sure you make a good first impression. You may also want to make subtle changes and adjustment as you see the need and as you grow your business to meet the changing customer demands. Remember that, like your business, your customers’ needs change. 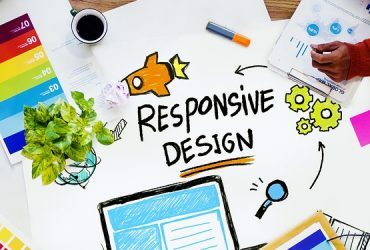 Using surveys, online forms, and other tools to measure the responsiveness and impact of your website is essential in taking your business to the next level. At webdesignteam.com, we know what it takes to meet these standards. 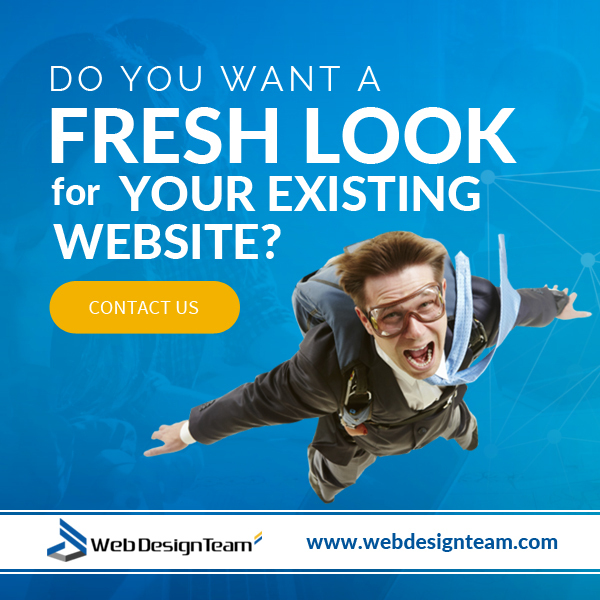 We have a full team of creative and technical experts ready to use all of the tools of today’s technologies to create the perfect website for your business. If your site needs to be updated or if you need to make it more affable to your target audience, we can help. Tell us what you’d like to do for your business and your website, and we’ll be happy to help you out. Look at our online portfolio of work and check out our many services. 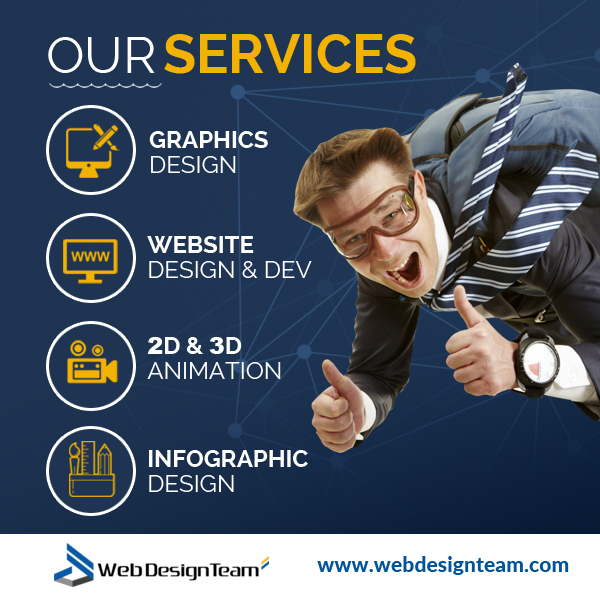 At webdesignteam.com, we are your one-stop solution for dynamic, responsive, and interactive websites that help you please your target audience and increase your conversions. You should only have one goal if you are a business owner: creating the best UX you can for your target audience. 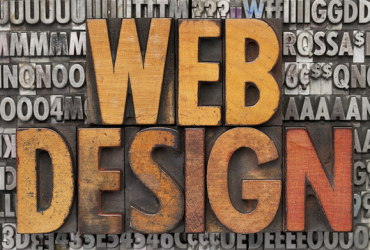 Try out tips then call on us for help with your web design. Whatever you envision, we can make it all come together for you! Previous Article Minimalism in Site Design: Is it Here to Stay or a Fad?